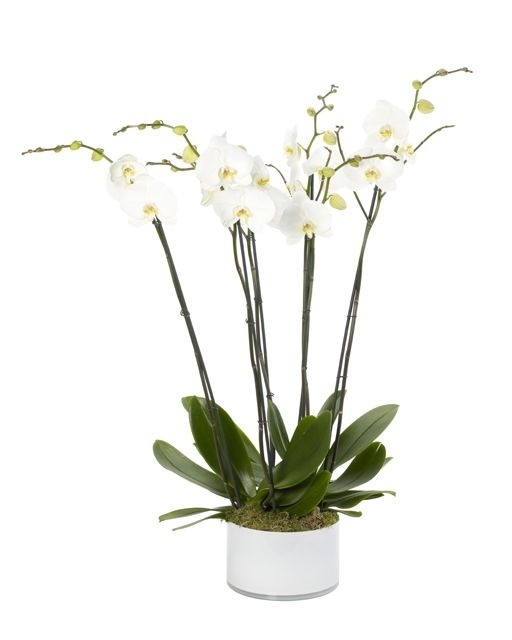 A choice of one, two or three double Orchids in a beautiful large white planter (also available in other colours on request). 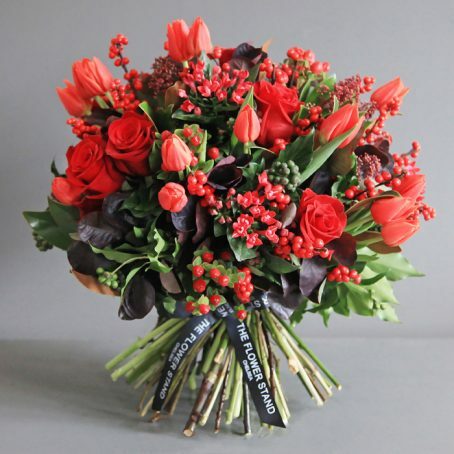 We sell only the finest quality, freshest flowers at our Chelsea florists. This Orchid planter arrives in full bloom, ready to display and enjoy. When white Orchids are in full bloom or the weather gets warmer, it is necessary to water the plants frequently. 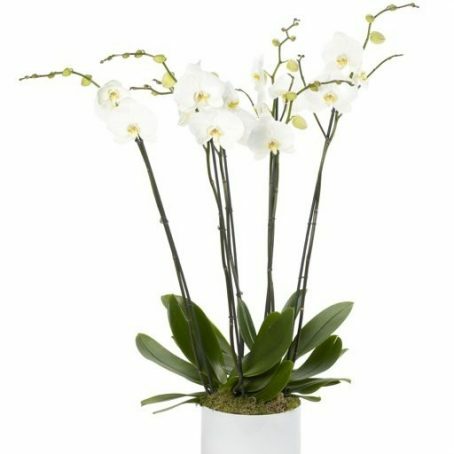 White Orchids also require that there should be air holes around their roots, so it is best to water from below by placing the pot in a tray filled with water. 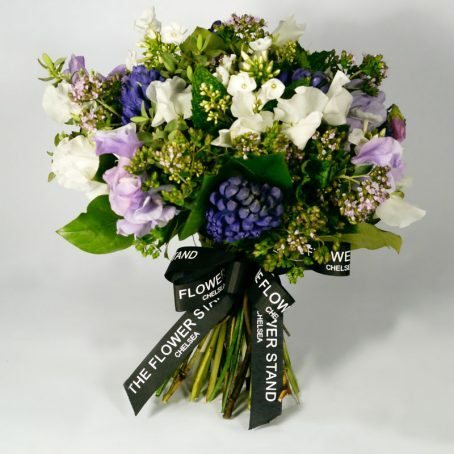 As with all of our flowers, you can receive this Orchid planter the very same day throughout London. 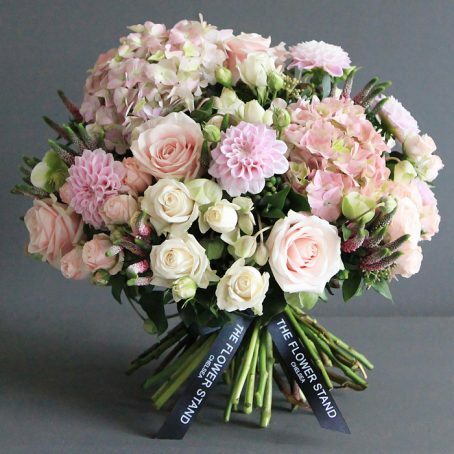 If you would like a different coloured planter for your White Orchid, then we would be more than happy to help. 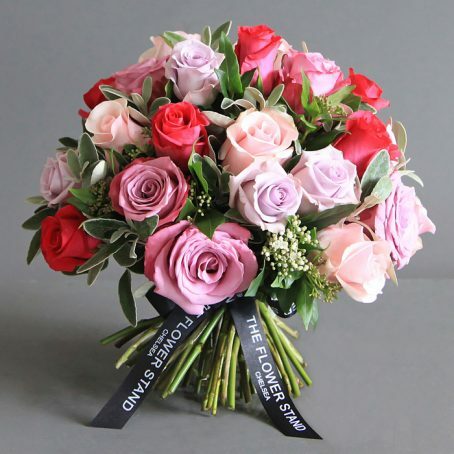 Please contact one of our florists on 020 7351 7996 to discuss what you would like instead.